Today I'll be hitting the gym for cardio and I will attempt to lift. My back is still tender, but I'm hoping it's rehab'd enough for weights. Please, please, please! Book Review... Jackie Warner, This is Why You're Fat, and How to Get Thin Forever. I picked this up and read it over the weekend. 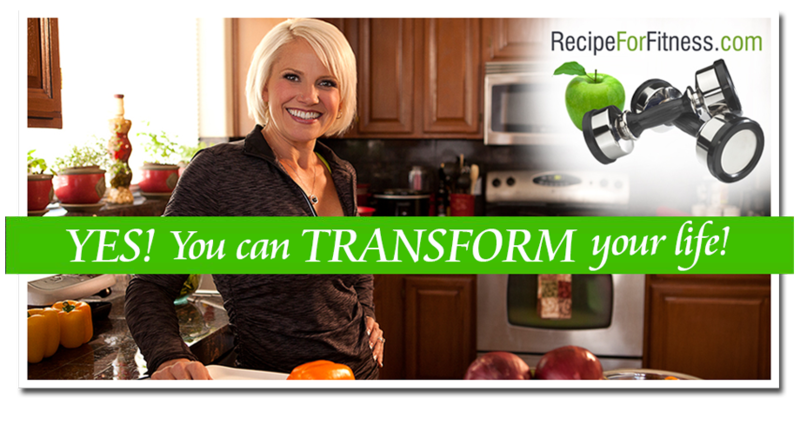 Jackie is a person in the fitness/nutrition industry whom I respect. Her book is very straight-forward, practical and easy to follow. The plan makes sense, and the workout plan she offers (three "circuit" workouts) can be done as easily at home, as in a gym! All you need is an exercise mat and 2 sets of dumbbells. Her style is very "real-world", and while she pushes organic foods, she does point out that if you're removing junk foods from your grocery list, adding organic foods won't break the bank. A reasonable assumption. (But still, an assumption). That really spoke to me. I'm a firm believer that as we think, so we are. The "move mountains or start fires" part has been going through my head all day... am I going to move mountains or start fires? I've been around that type of thinking (positive thinking, belief speaking, etc) most of my life, so the concept wasn't new, but for some reason today it just seemed to take root.